In this week's Abundance Insider: Regenerating dental enamel, blood-detoxifying nanorobots, and the first U.S.-based universal basic income experiment. What it is: Using cameras and AI to detect and differentiate weeds from crops, ecoRobotix’s solar-powered robot can destroy weeds without hurting any surrounding produce. Applying microdoses of herbicide with two robotic arms, this autonomous weeding robot reportedly uses 20 times less herbicide than traditional methods. Blue River Technology -- now acquired by John Deere -- has developed a similar See and Spray robot, which uses photo libraries and two sets of cameras to distinguish weeds from crops, growing smarter and honing accuracy the more it operates. 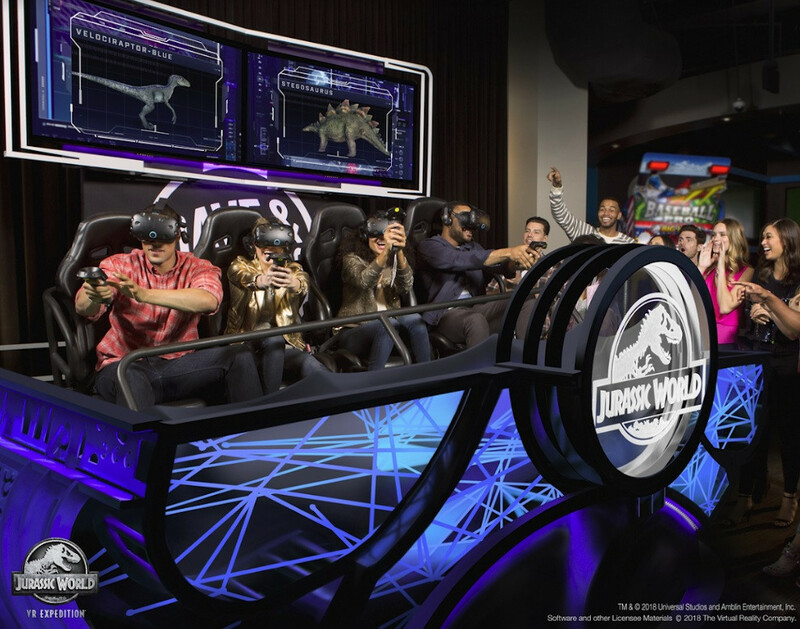 What it is: In the largest-ever rollout of a commercial multiplayer virtual reality platform to date, VRstudios has partnered with Dave & Buster's to place its new game Jurassic World VR Expedition in 112 locations. Up to four people can play simultaneously on the VR motion platform, according to VentureBeat. 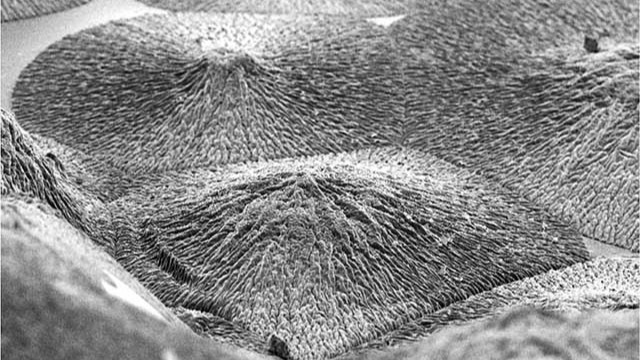 What it is: Researchers at Queens Mary University of London have created a method of creating material that mimics dental enamel and possibly bone. By creating a mechanism to harness disordered proteins in a way that mimics our own natural processes, the team was able to create mineralized materials that behave similarly to what is effectively the hardest part of our bodies. Since we cannot regenerate our own enamel, this is a big step forward for dental treatment globally. What it is: Engineers at UC San Diego have developed ultrasound-powered nanorobots that swim efficiently through your blood, removing harmful bacteria and the toxins they produce. At one thousandth of a millimeter in size, these nanorobots combine gold nanowires with a hybrid of red blood cell membranes and platelets. While the platelets attract and trap bacterial pathogens, the red blood cells absorb and neutralize any toxins in your blood. 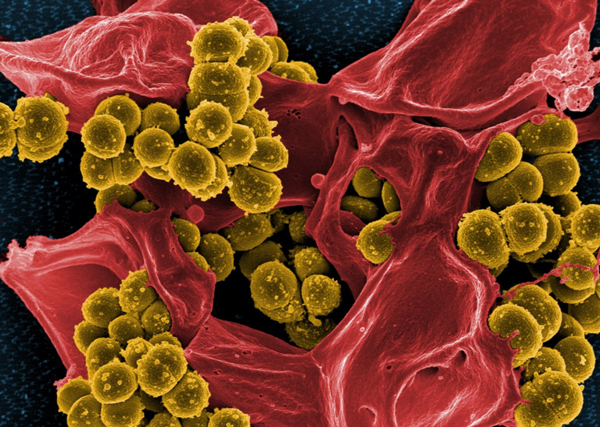 Having decontaminated a range of biocontaminants in lab tests, the nanobots are also being used to target antibiotic-resistant biological threat agents, currently a major public health concern. 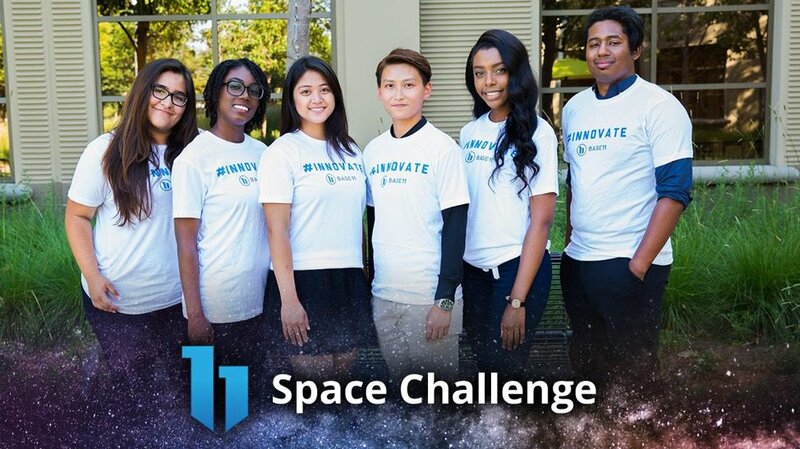 What it is: HeroX has launched the Base 11 Space Challenge, a $1 million incentive prize competition for student engineers and entrepreneurs to build and fly a liquid-propelled rocket to outer space. To win, teams must launch their rocket past the Karman line (100 km above Earth) by December 30, 2021. 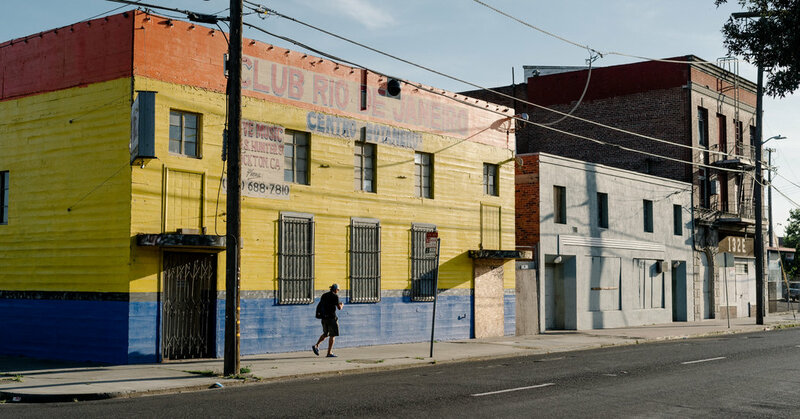 What it is: Stockton, California will become the first U.S. city and the latest entrant into concurrent global experiments on universal basic income. Spearheaded by the 27-year-old Mayor Tubbs, the program is funded by the Economic Security Project run by Natalie Foster and Facebook co-founder Chris Hughes, and will provide $500 per month to about 100 people for 2 years, with no strings attached.